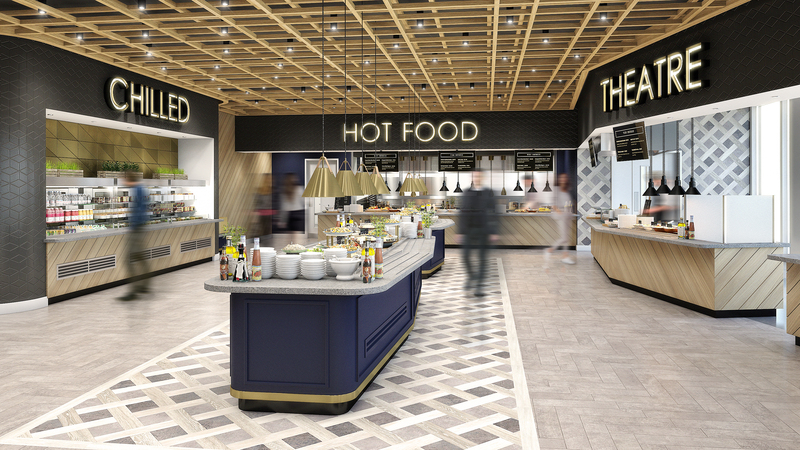 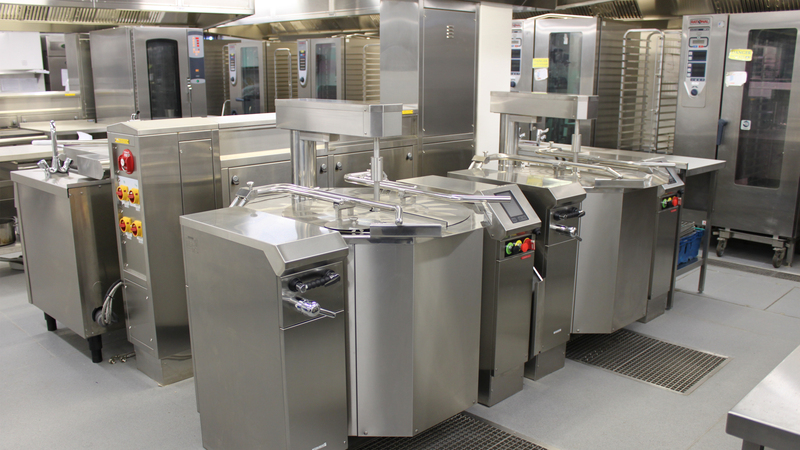 Western Blueprint specialise in Designing and Building ‘Eating Environments’ for professional caterers across the UK. 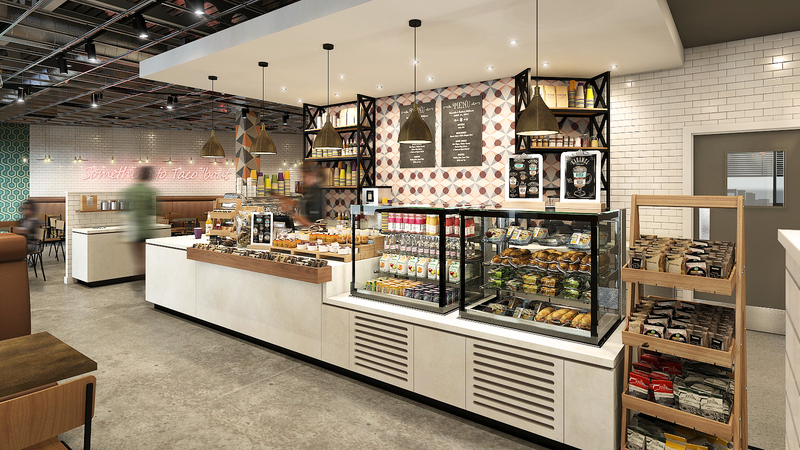 From a small coffee or Deli bar, fine dining or large scale Business & Industry staff restaurants, Blueprint has many years of experience creating innovative solutions for the modern day restaurateur. 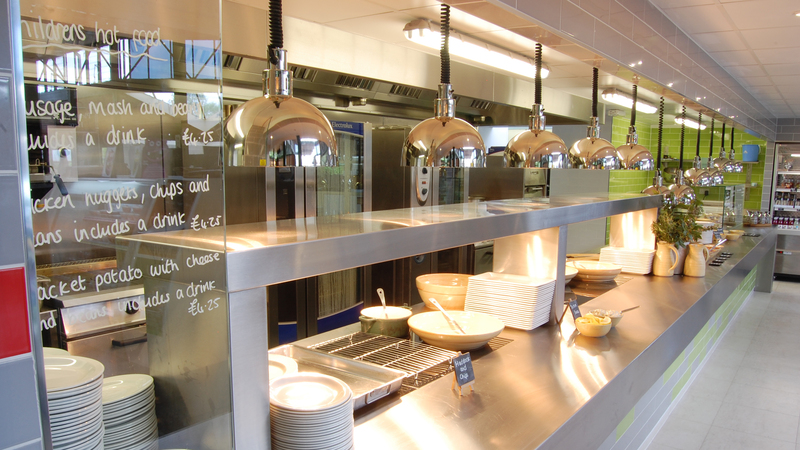 Contact us to see how Blueprint could enhance your customers dining experience.